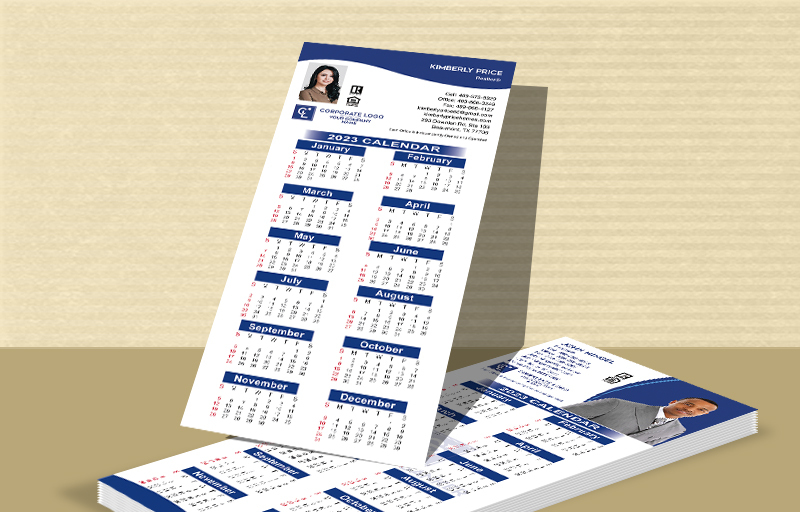 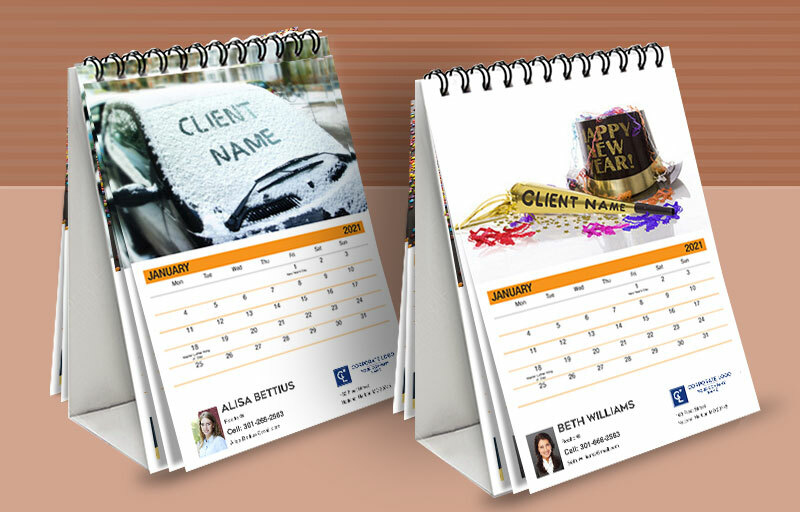 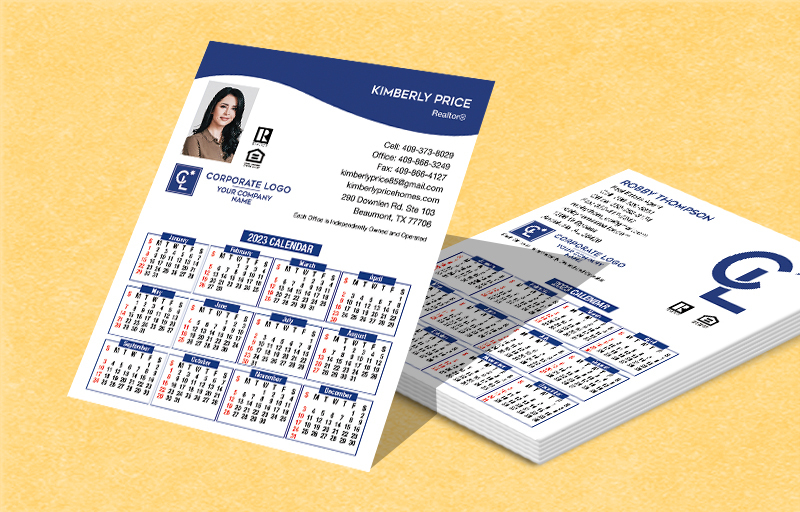 A calendar will encourage your client to interact with and use your branded product throughout the year. 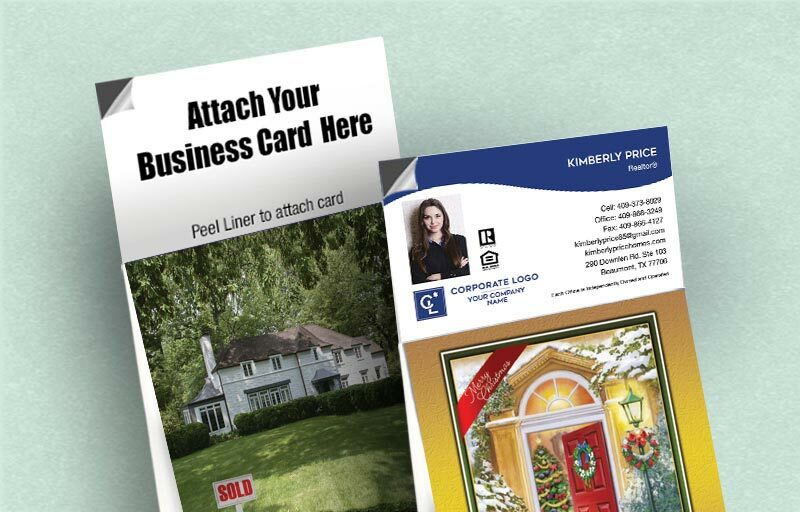 So, give a gift they'll appreciate at a price you can afford! 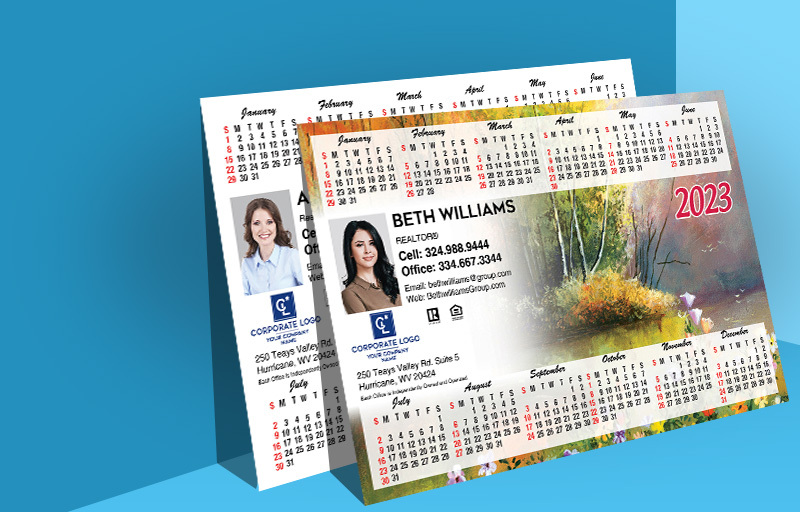 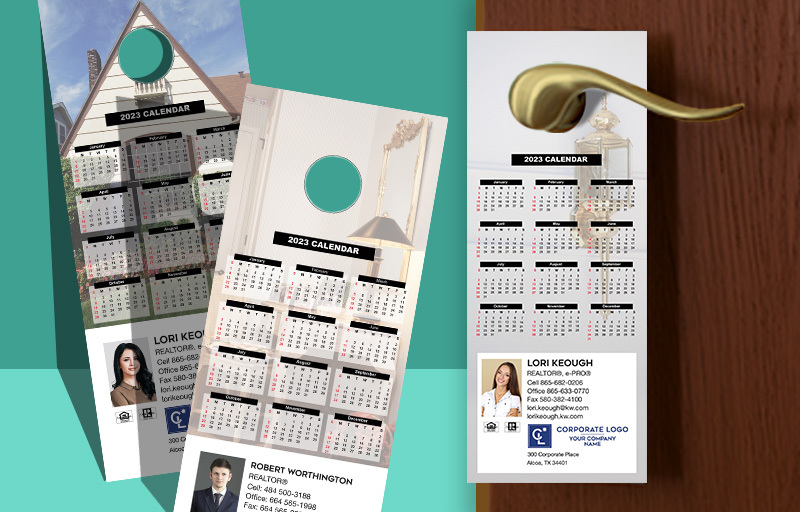 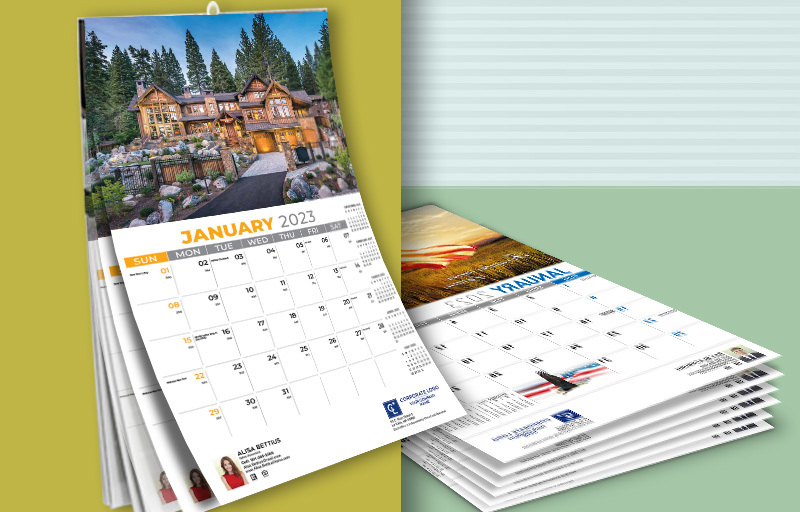 You can send a new Coldwell Banker calendar each year. 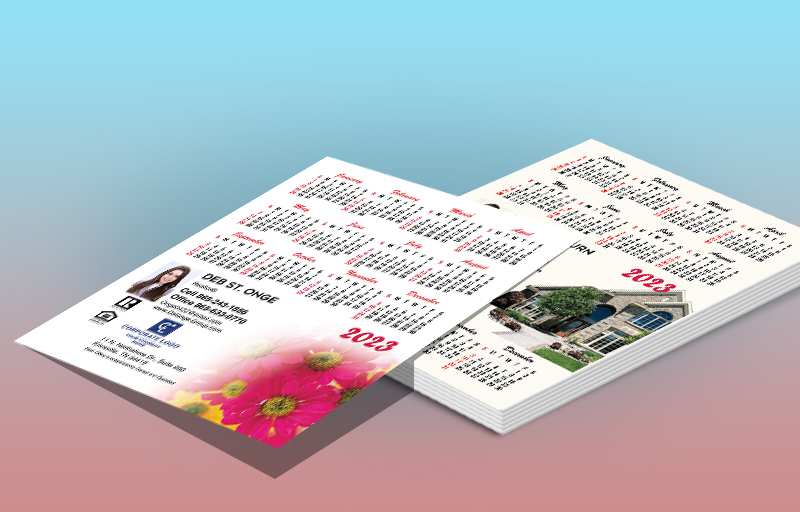 What a great reason to touch base with your farm list again! 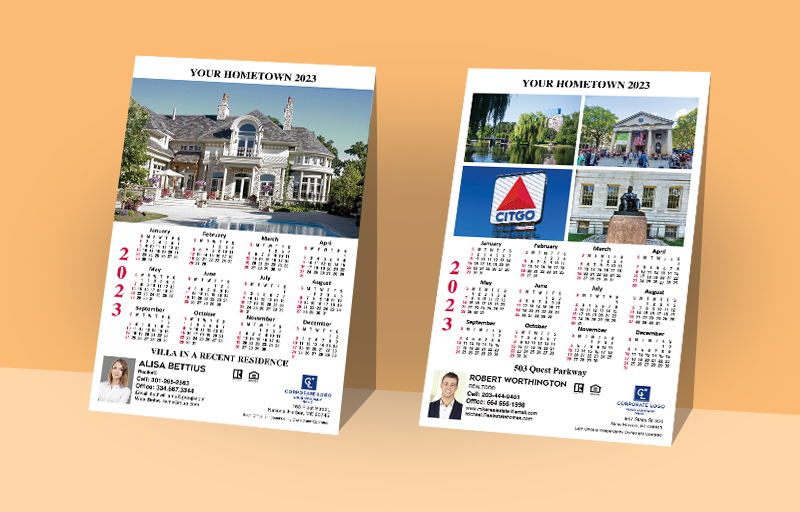 Choose your favorite format and stick with it every year, or select a different format each year to mix things up a bit. 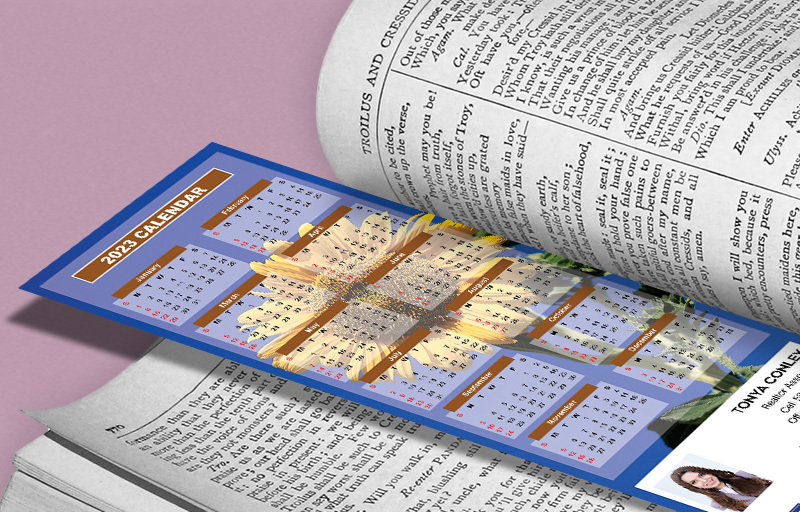 ■ Size - 10.625" X 18.5"